Los Angeles Athletic Club is LA's first private club established in 1880. This historic venue has 5 unique spaces to choose from for ceremonies and receptions. While this club is known for a place to gather for athletic and social events it also has a boutique hotel on site. As a photographer, I can truly appreciate this downtown LA oasis. 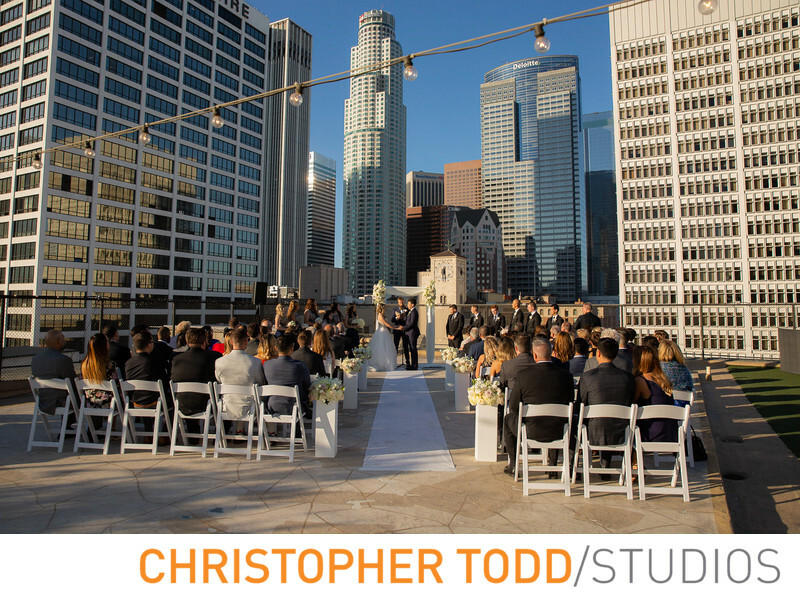 This classic and modern venue is a private athletic club and a social club in Los Angeles. 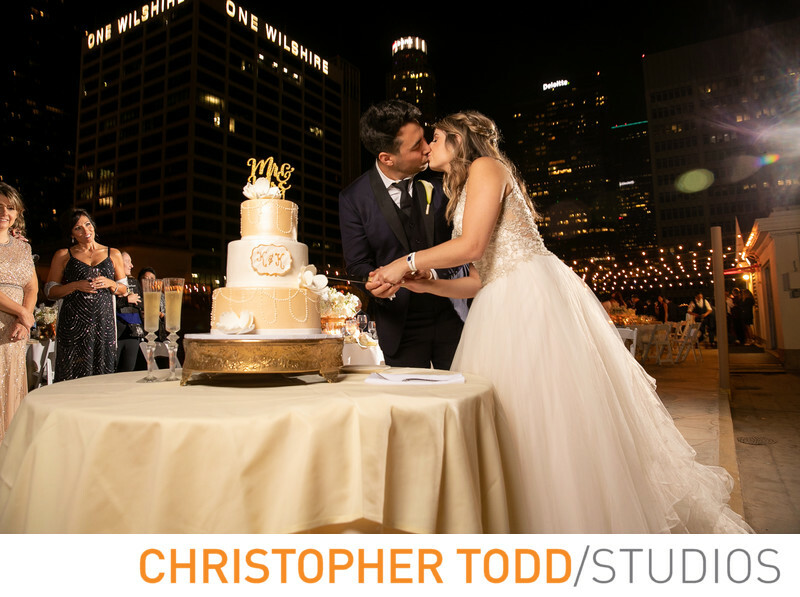 A unique wedding experience like no other in Southern California. Celebrate in the stunning ballroom or the club's private rooftop space. For an intimate gathering guests enjoy the Olympic Lounge. Great for cocktail reception or a ceremony. 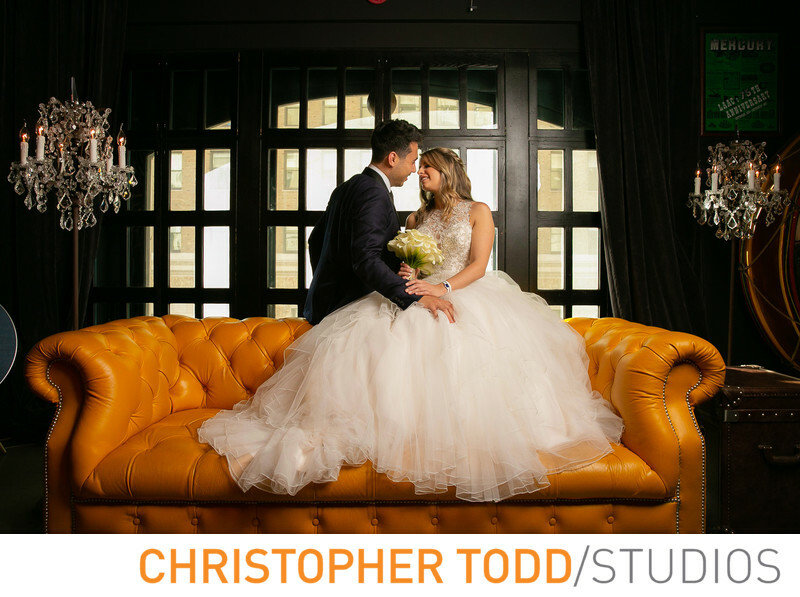 The bride and groom in the Blue Room. For more information about our studio head over here.